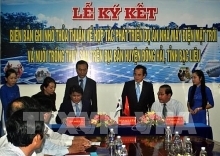 He spoke on April 25 at a seminar in Hanoi organised by the Vietnam Ministry of Industry and Trade (MoIT) in collaboration with Japan’s Ministry of Economy, Trade and Industry (METI), designed to enhance trade and cooperation in the coal sector. Deputy Director General of the MoIT General Department of Energy Phuong Hoang Kim said that Vietnam and Japan carried out many joint activities in the field of coal, from mining to processing and use of natural resources in recent years. Japan is actively supporting Vietnam in the study and application of advanced coal technologies, such as coal-fired blending technology, and high efficiency electric power generation technology with low emission rates. In addition, Japan is assisting Vietnam in the use of environmental technologies, for example, sharing experience in the operation, maintenance of thermal power plants and the handling of ashes. 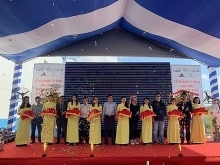 Such supportive activities are necessary for Vietnam to meet the country’s increasing energy demand, as well as achieving sustainable development and protection of the environment. For now, and the foreseeable future, coal-fired thermal power plants play a significant role in Vietnam’s power supply. However, meeting the increased demand for electricity to serve the people and socio-economic development must also ensure environmental protection and respond to climate change. In addition to discussing technical issues, participants had an opportunity to visit models of high-efficiency clean coal and environmentally friendly thermal power equipment introduced by a number of Japanese enterprises. Nevertheless, coal-fired power plants raise concerns about environmental impacts as well as the need to reduce greenhouse effects in keeping with international commitments. 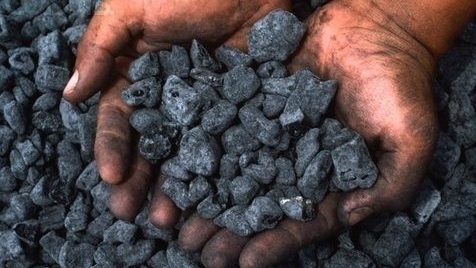 Therefore, Japan’s companies with their advanced clean coal technologies can fully adapt to environmental issues and transfer these technologies to Vietnam, Noboru added. The workshop also raised a number of topics for participants to discuss, including high efficiency electricity generation technology, processing technology and environmental monitoring.